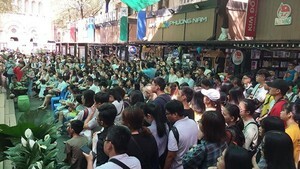 Many of Ho Chi Minh City’s historical sites have been severely damaged and denigrated, experts said at seminars on “searching and preserving value of historical sites,” and “planning, preserving and promoting value of historical sites in HCMC within 2010 and 2010,” held by the municipal Department of Culture, Sport and Tourism. 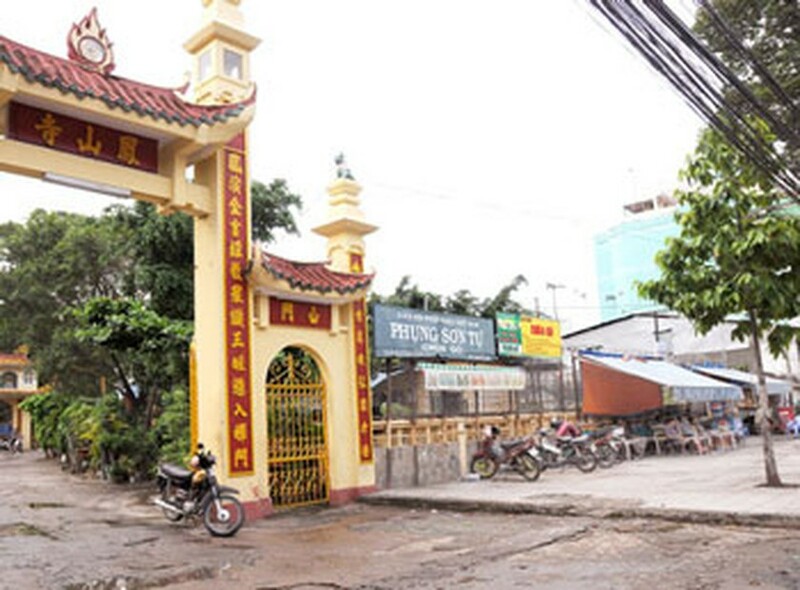 Surveys have shown that historical sites including Phung Son and Giac Vien pagodas in District 11, Hung Loi pottery-kiln in District 8 and others are being used, controlled, transgressed and otherwise misused. People have occupied the land illegally for living, trading or storing. The city now has 73 artful edifices, whose architecture dates back hundreds of years, which have been damaged due to time and weather. It is not easy to restore ancient constructions. Apart from the need for major capital, experts have to focus on the risk of losing their specific historical and cultural traits. Streets built in 1872 have been broken down for the construction of buildings and trade centers. Hai Thuong Lan Ong in District 5 is now the only remaining ancient street in Ho Chi Minh City. The municipal government and functional departments should plan the city in accordance with the Cultural Heritage Law to preserve ancient artful architecture, said scientists.